As most of you know, I'm a huge audiobook fan. I have listened to an audiobook almost every single day since the 1980s, when I used to rent from Books on Tape. And, yes, the books really were on cassettes. June is a great month for a number of reasons, and one is that it is officially Audiobook Month. One fantastic way to celebrate is to see what's happening in the audiobook community. 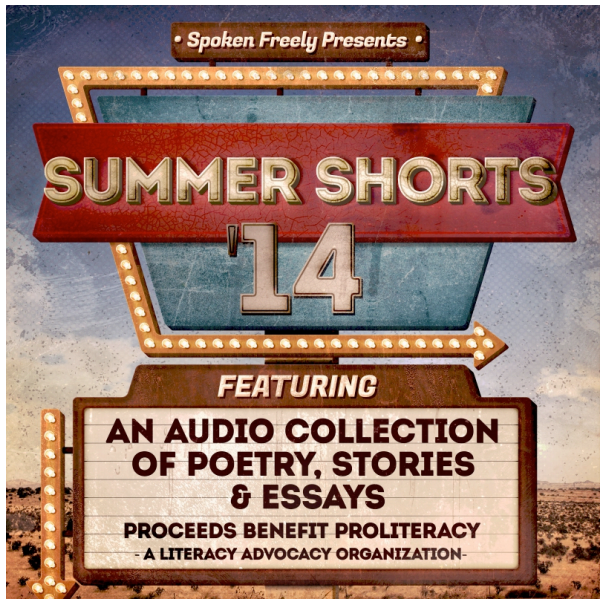 Spoken Freely —a group of more than 40 professional narrators—has teamed up with Going Public and Tantor Media to create the audiobook Summer Shorts ’14, a collection of poetry, short stories, and essays. I'm so excited to welcome Carrington MacDuffie to my blog today. I'm pretty much in awe of her talents. First, she has narrated an amazing range of books, from highland romances to chick lit, mysteries and thrillers to erotica, and literary fiction to nonfiction. Seriously, I wonder if there is a genre she hasn't tackled. Did you know that she is also a singer/songwriter as well as an actor? But coolest of all, she is a poet, and the poem she is reading today as part of the Summer Shorts '14 collection is one of her own. I asked Carrington to tell us why she picked this particular poem to help celebrate June Is Audiobook Month. So first, listen to her read "Al's Boy" and then learn about the art of reading poetry and why this poem works so well as an audio short. For this wonderful collection of poems, stories, and essays, I decided to record an original poem. I've written and published a lot of poetry, done a lot of spoken word performance of that work, and recorded it as well. Some poetry lends itself to being absorbed silently in the reader's mind, some works on stage, and some behind the microphone. 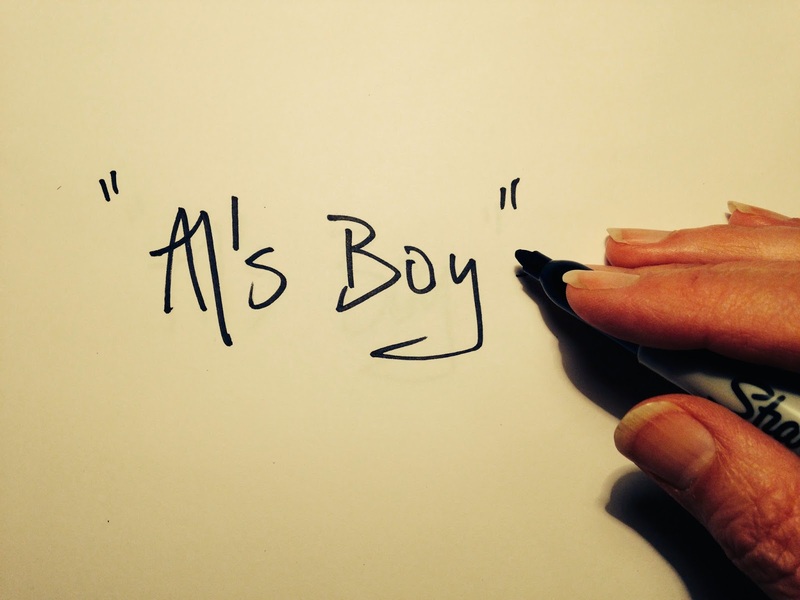 I chose "Al's Boy" because it tells a story and has a lot of rhyme, half rhyme, alliteration, and rhythm, all of which give it momentum, playfulness, and entertainment value. A lot of modern poetry doesn't lend itself to being read aloud or performed. With modern poetry came open form, which is poetry without an established pattern to it, notably meter or rhyme—and that changes everything, because those are two main elements that make a poem work aloud. Romantic poets, for instance Poe and Keats, give an actor a lot more to grab on to. Merwin is, to my mind, one of the greatest American poets who ever lived—but just try performing that passage aloud. It even has singing in it! But it’s not the right kind of singing for an actor. (By the way, this piece does not begin to exemplify the brilliance of Merwin’s work). A sober performance behind a lectern might be the best bet in this case, as opposed to a stage or a recording. Personally though, I like to see its starkness on the page, and see how the visual space allowed by the brevity of the lines seems to breathe, and let me think. but more than that, he knows all about it. swallowed it down 'til it stuck in his gut. I don't mean to put myself on an even footing with one of the greatest American poets ever, but you see my point. I've also recorded some poetry that isn't quite suitable for live performance, but with the right kind of vocal treatment, it delivers a cool listening experience. With my LP-format audiobook Many Things Invisible (Blackstone Audio, 2008), I set some pretty esoteric work to music and found-sound and gave it a half-whispered delivery, creating the feeling of a dream state, and offering a different way to take poetry in: half-consciously. How a voice speaks to you is so powerful—the power to seduce, annoy, frighten, enchant, amuse, horrify—and bore. You've got to choose carefully, and Summer Shorts '14 is full of great choices by voice actors who know exactly what they’re doing. Thanks so much, Carrington. I really learned something about poetry and performance. I never really thought about the difference between poetry read aloud versus poetry read in one's head. Fascinating. More on the Spoken Freely project: As a thank-you to those of who listen to audiobooks, the pieces will be available for free online listening on their day of release. To see the full release schedule of these short pieces, check out the Spoken Freely page of the Going Public blog. Don't worry if you've missed a few performances, because you can buy the complete Summer Shorts ’14 compilation, which includes an additional 20 bonus tracks. Not only will you be able to hear your favorite narrators reading an amazing variety of short pieces but you'll be contributing to a good cause. 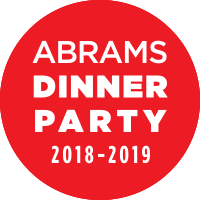 All proceeds will benefit ProLiteracy, the largest adult literacy and basic education membership organization in the nation. Click on the links for more information. Listen to other pieces; meet other narrators: Check out the daily releases by following the Complete Blog Hop Schedule at Going Public. For yesterday's pieces, visit Audio Gals and Lakeside Musing. For another short published today, click on through to Overreader. Tomorrow the hosts are the Going Public blog and Michael Stephen Daigle. Love this post! 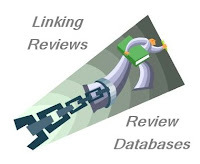 I love audiobooks too, so I'm going now to check out all your links. I bet it's very difficult to read poetry! I've been trying to keep up with the daily selections but will have to buy the CD, because I've missed so many!